Keep your dog active and entertained with the Kazoo Space Ball. 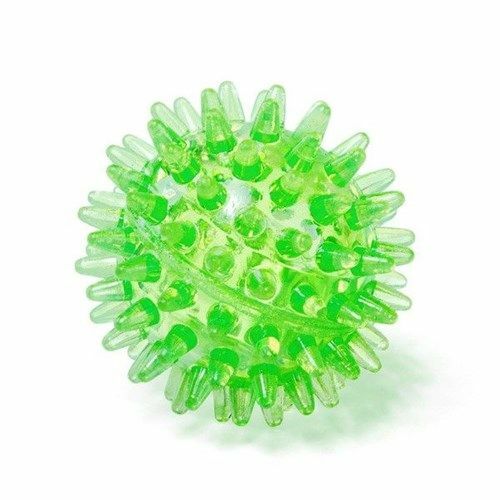 Featuring a soft feel, the Space ball is gentle on your dog but durable enough that it can be punctured multiple times and will still remain in its natural shape and be able to bounce! NOTE: this product is available in randomly assorted colours. Small is available in GREEN or RED. Medium is available in GREEN or BLUE. Large is available in GREEN or PURPLE. The colour of your toy will be chosen at random at the time of packing your order which is dependent on available stock.